This year, Alex Noudelman will be turning 30. One of our writers decided to compare Alex Noudelman and the average 30 year old to Mark Zuckerberg. Browsing through Pinterest, we found this cool Mashable.com infographic and thought we should share it with our readers. On the bright side, your clothes probably look much nicer. 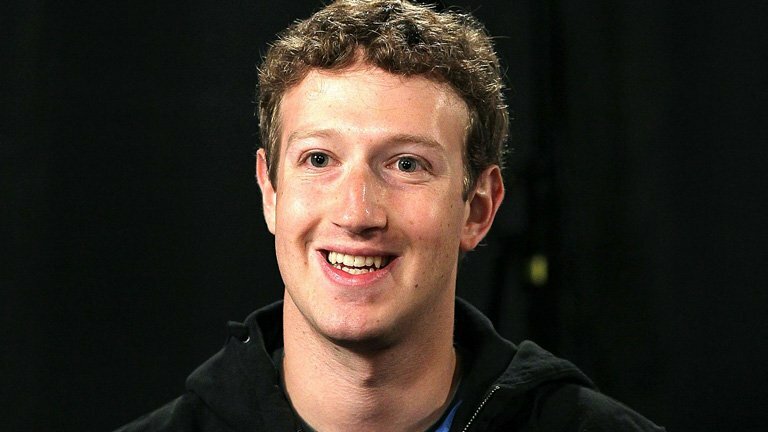 Even though, Zuckerberg has tons of money, the average 30 year old does not have the same amount of headache and stress he does. So in a way we feel lucky. 10. He wears his favourite Facebook T-shirt almost every day because he’s too busy and it saves him time in the morning. Productivity! 9. In the fall of 2010, he took a bunch of his staff to see “The Social Network,” the movie about the founding of Facebook. We wonder what they thought of him after watching the movie? 8. Zuckerberg may look like a casual type of guy, but he claims to have he worn a tie every day in 2009 to show fans and investors that Facebook was serious about growing and becoming a force to be reckoned with. 7. He happens to be a vegetarian and was once quoted as saying that he will only eat meat if he gets the chance to kill the animal. 6. He was born Jewish but considers himself to be an atheist. 5. His interest in programming started when his parents gave him the book C++ for Dummies. 4. On his application to Harvard University, he claimed to speak, read and write in French, Hebrew, Latin and Ancient Greek. 3. Facebook is blue because he is red-green color blind. “Blue is the richest color for me. I can see all of blue,” Mark Zuckerberg once told ABC News. 2. Unfortunately no one can block him on Facebook. But it’s always worth trying. 1. Try typing @[4:0] in a Facebook comment window and hit enter, his name will magically appear. Cool? !